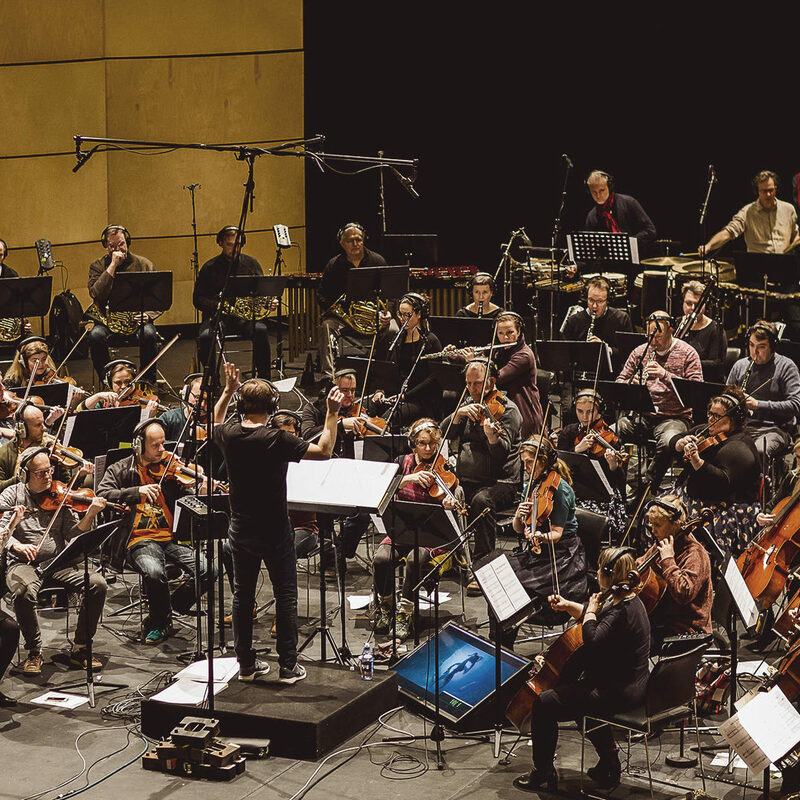 We proudly offer our orchestral recording services for film, television, games or any creative project. SinfoniaNord provides all encompassing production services and customizes its staff to fit your needs, no matter the scope of the project. Everyone has different needs. Some might need solo musicians, others might opt for a quartet, a string section or even a full modern size symphony orchestra. Let us know your requirements. No project is too small or too big. SinfoniaNord’s staff has English as a second language. As do nearly all Icelanders. English is very much a part of Icelandic culture and therefore, there is no language barrier. This translates to less wasted time and increased productivity. Due to a refund incentive provided by the Icelandic government, SinfoniaNord can offer very competitive pricing. and easily one of the best deals you can get. This becomes very clear when you compare the cost to other professional orchestral services. Our studio is one of a kind with exceptional acoustics, a clear overview of the orchestra and a comfortable working area, designed for you to be at your best when breathing live into your creations. If you wish to book us for your orchestral project, feel free to contact us today. We will put together a tailor made package for your needs and budget. Project proposals are of no charge. While we recommend that our clients pay Iceland a visit for a more hands-on approach and take advantage of the beautiful scenery for focus and inspiration, they also have the choice to do everything from their seat back home. We have cutting edge audio and video streaming services, enabling them to oversee their projects live over the internet. Everyone has different needs. Some might need solo musicians, others might opt for a quartet, a string section or even a full 100 piece symphony orchestra. Let us know your requirements. No project is too small or too big. SinfoniaNord’s staff has English as a second language. As do nearly all Icelanders. English is very much a part of Icelandic culture and therefore, there is no language barrier. This translates to less wasted time and increased productivity. Thanks to the incentives provided by the Icelandic government, working with SinfoniaNord is extremely affordable and easily one of the best deals you can get. This becomes very clear when you compare the cost to other professional orchestral services. Our studio is one of a kind with exceptional acoustics, a clear overview of the orchestra and a comfortable working area, designed for you to be at your best when breathing live into your creations. Hiring SinfoniaNord for this type of project has multiple benefits due to the flexibility of the corporate legal form and management style. What the company can provide is anything from a string quartet to a modern full-size orchestra on short notice with talented players who are used to collaborating with one another. Due to the so-called “tutti-clause” in SinfoniaNord’s contract with the Icelandic Musicians Union, we can work with you at a very competitive/affordable price.